Enchanted forests aren’t only in fairy tales. 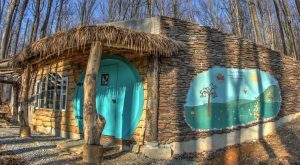 The following campground in Maryland is a hidden gem, full of magical places to stay the night, including a Hobbit house! 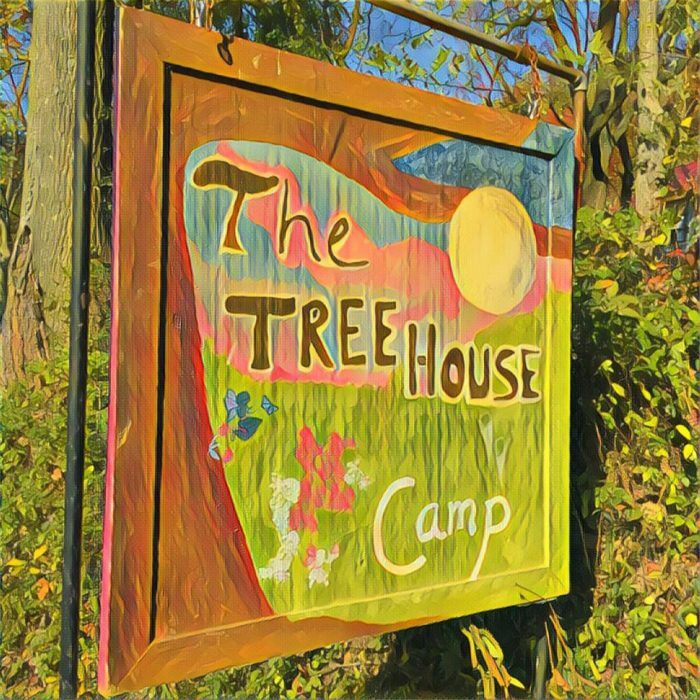 Read on to learn more about The Treehouse Camp and consider reserving your own little slice of paradise today. 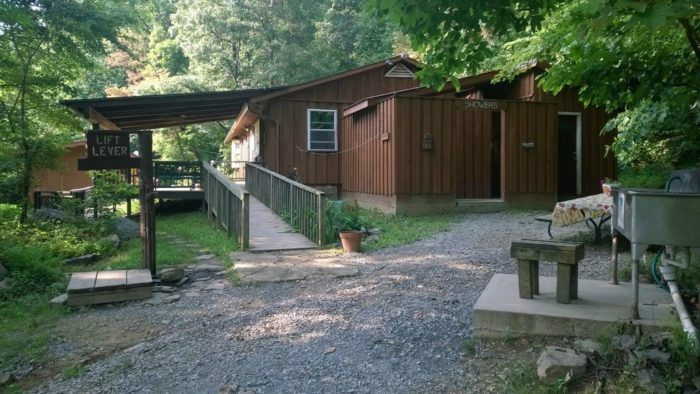 The Treehouse Camp at Maple Tree Campground is located in Rohrersville. 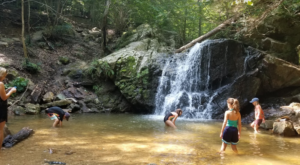 You'll find this woodland gem nestled at the edge of Gathland State Park. 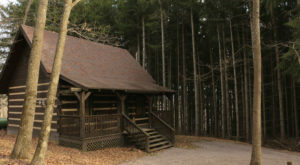 There are several tree houses available to rent, some rustic and some updated with more modern amenities. 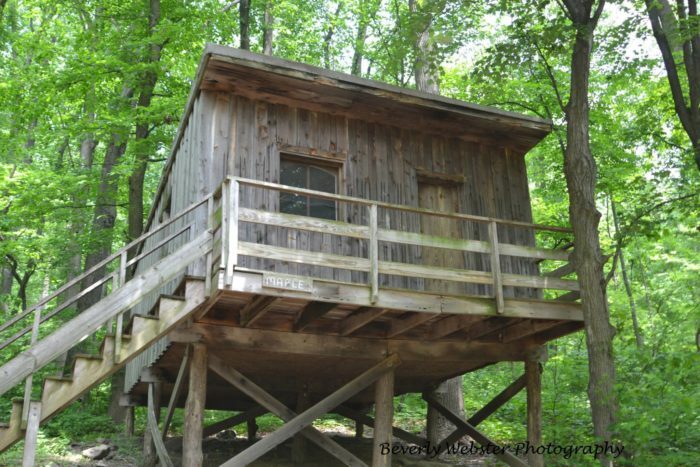 To see the variety of tree houses offered, click here. 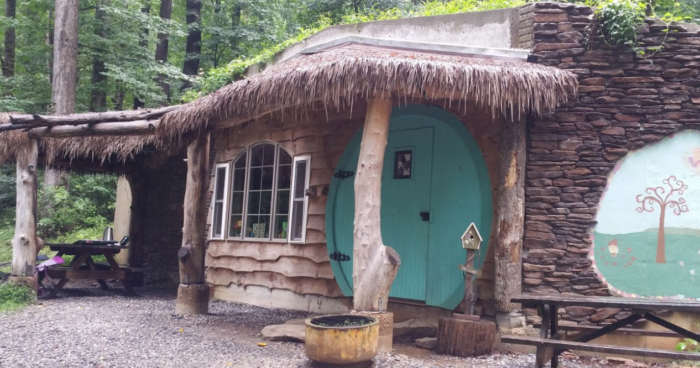 Even better, there's also a whimsical Hobbit house! 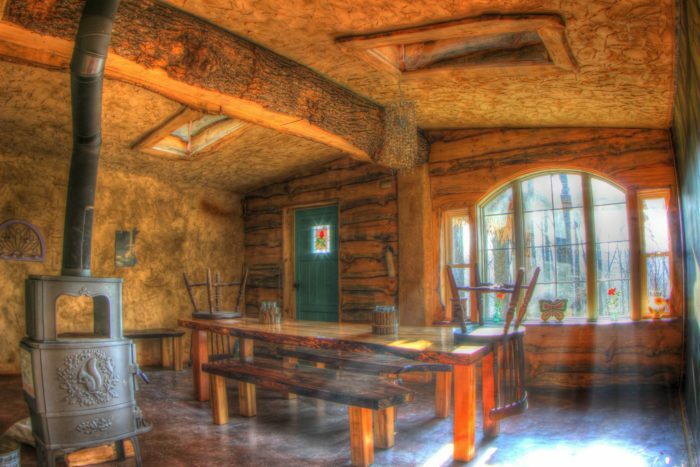 The interior beckons to the Shire, with charming archways and accommodations fit for a Hobbit. 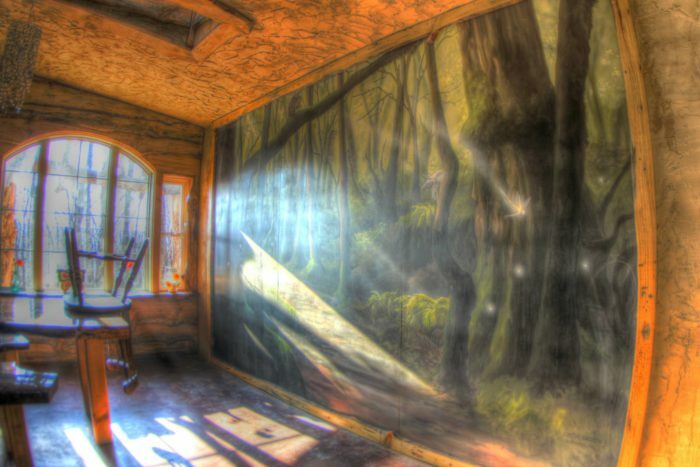 There's also a fairy tale mural on the wall, bringing a bit of adventure to the space. 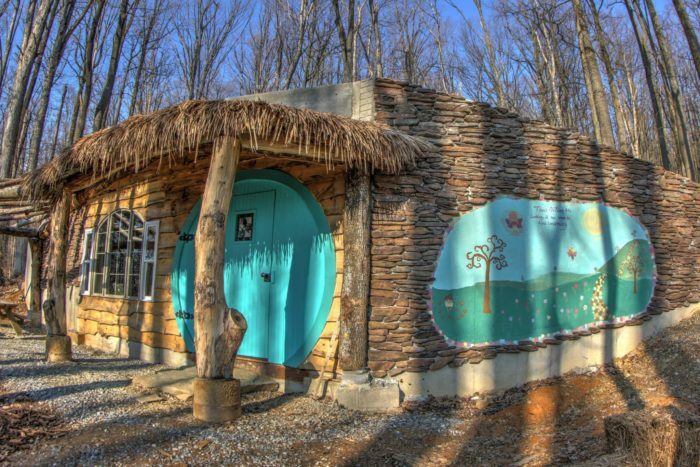 The Hobbit house is one-of-a-kind and books up fast. Interested? Click here to reserve. 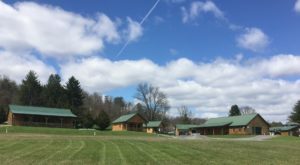 Also on-site are fire circles, picnic tables, showers, and bathroom facilities. 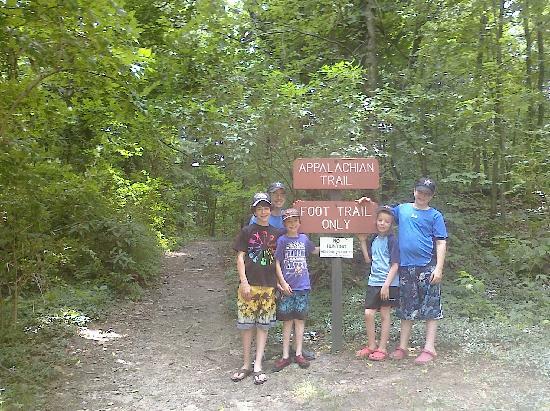 Those who prefer a more primitive camping experience can also reserve a classic tent-site. 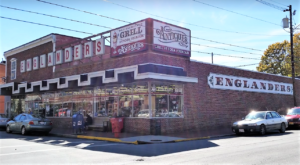 Spend your days exploring the area attractions, including hiking along the Appalachian Trail, swimming, fishing, and more. 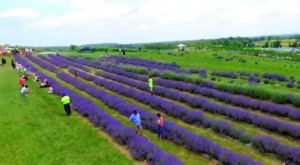 Or just simply spend your weekend relaxing and soaking in the beauty of nature. What a view! 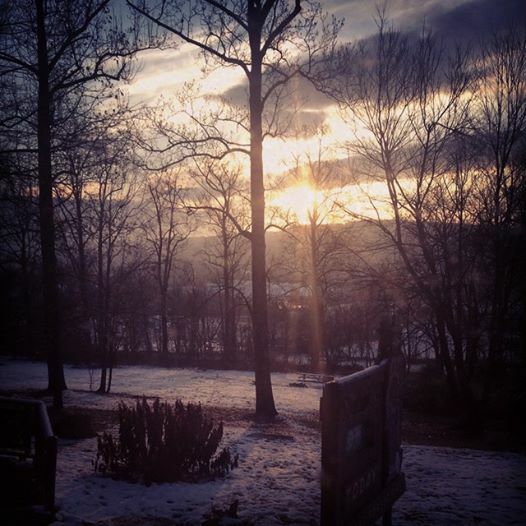 At The Treehouse Camp, your wildest dreams can come to life! 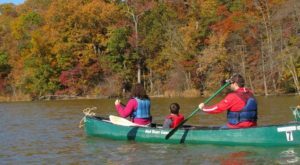 Reserve your spot soon for the summer season, or consider visiting during autumn when the foliage is incredibly gorgeous. For more information and to book a reservation, visit the website here. 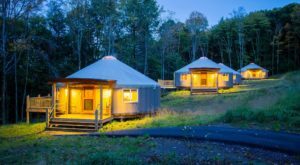 For another unique campground in Maryland, check out this yurt village!